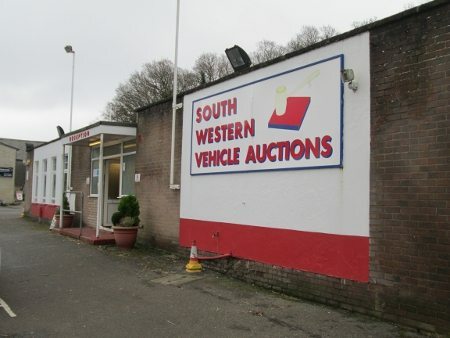 Car auction today at South Western Vehicle Auctions. Entries from major franchise agents including Hyundai, Vauxhall, Ford, Skoda, Audi, Ssangyong and Suzuki dealers. Also company entries from Dorset Fire Brigade, UK Power Networks and RNLI, as well as non franchise dealers and private buyers.